I’ve been suspicious of old Saint Nick for years. Not whether he exists. Rather, does he really drink just milk? If milk does a body good, then why does he have a little round belly that shakes when he laughs like a bowl full of jelly? Using deductive reasoning, I think the jolly old elf cracks open a well-deserved winter warmer at the end of his long shift. So then, what kind of beer does a hard-working, world-traveling, nonprofit-managing citizen drink at the end of a hard day? If he travels the world in a night, shouldn’t he have his pick? Does he prefer an old cask ale from the Isles, a Baltic porter closer to home, or a Belgian Kriek ripe with oak and dark cherries? Perhaps he has a penchant for new world imperial IPAs. The choice must be overwhelming, but nonetheless, the choice is his. Such is our fortunate plight. We have a choice in the form of bottle shops that, depending on our choices, can take us on a tour of the world all in one night. 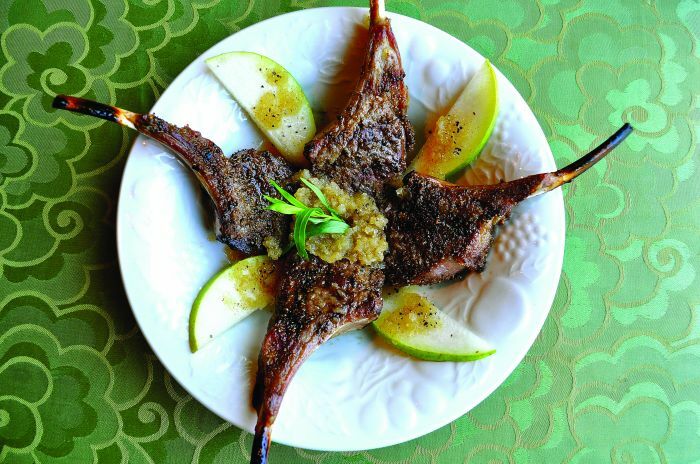 Oregonians love IPAs, sours and many others, but when is the last time we enjoyed a smoky German rauchbier with a ham, a Belgian framboise with cookies or a Spanish honey-rosemary gastro ale with hors d’oeuvres? Perhaps it’s time to get into the holiday spirit and give worldly gifts in nicely capped brown glass packages. After all, they fit perfectly in a stocking. Ale brewed with rosemary and rosemary honey. ¡Salud! Traditional malty and smoky. 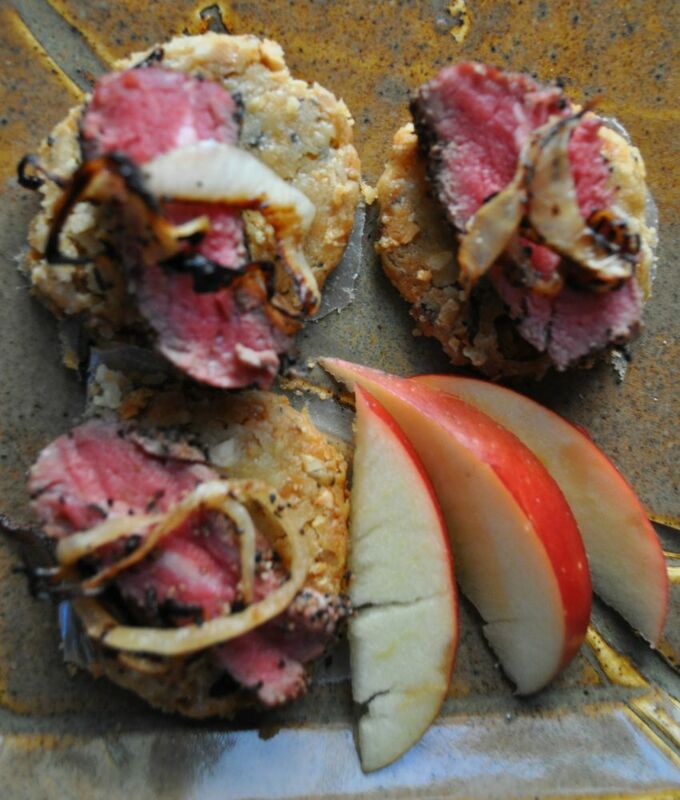 Perfect with meats. Full-bodied, complex, dark Belgian cherries. Makes “sudden death” taste mmm-mmm good! Exceptionally smooth, malty with notes of sherry and cognac. Jolly good! 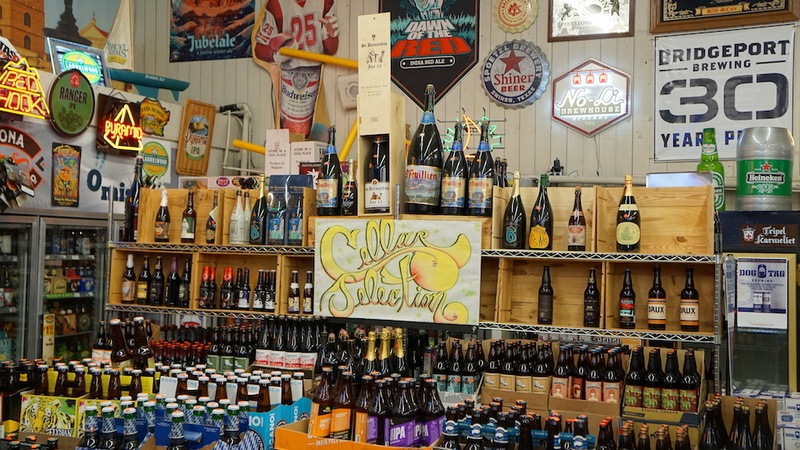 Many neighborhood grocery stores have ramped up their beer offerings, especially the higher-end gourmet ones. Check out their beer aisle after you grab your groceries. 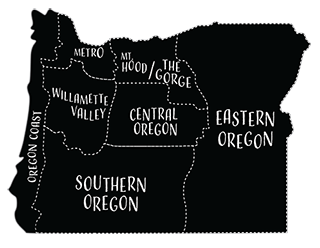 Otherwise, below are some bottle shops worthy of a special trip. The Brewshop: Brewing supplies and over 500 beers to inspire. 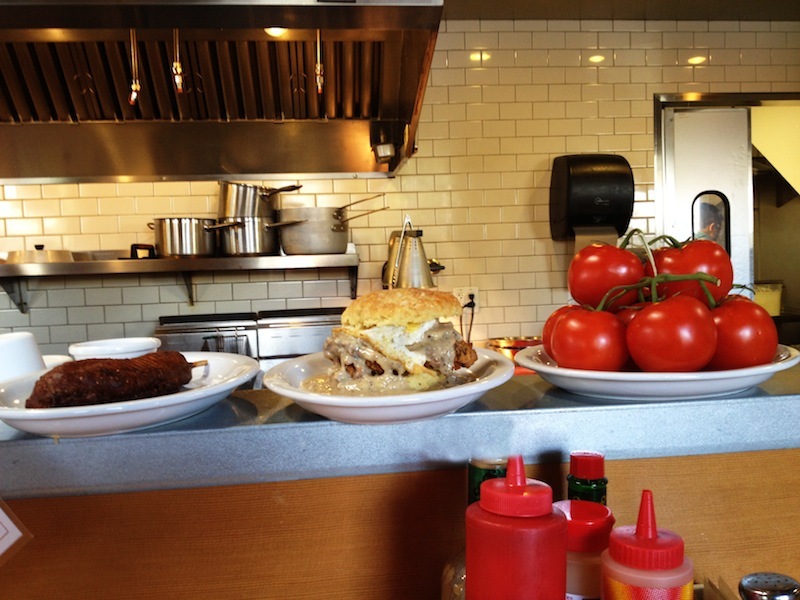 Broken Top Bottle Shop: They’re not a brew pub, they’re a brew hub! Volcanic Bottle Shop: Go for the bottle, stay for the foosball and the music. Route 30 Bottles & Brews: Beer, art, music and motorcycles driving through. Not bad! Beerworks: More than 600 bottles to keep beer enthusiasts busy. Old 99 Road: Approximately 100 different bottles, mostly West Coast selections, with a few imports sprinkled in. 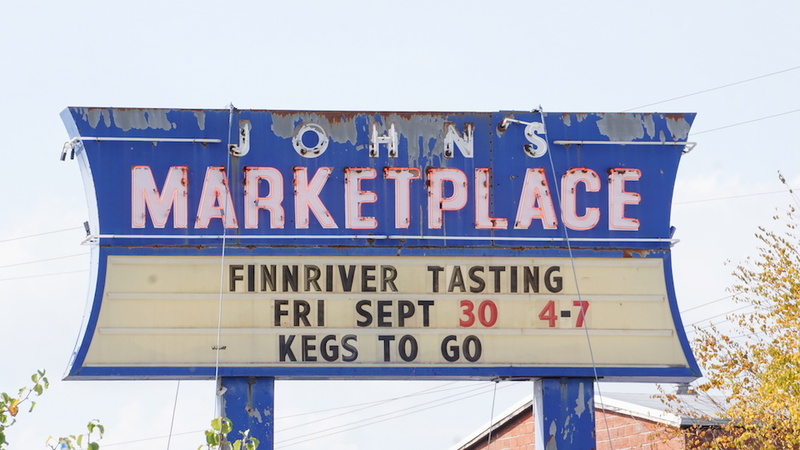 John’s Marketplace: If Portland is beervana, John’s Market is the temple. Amen! 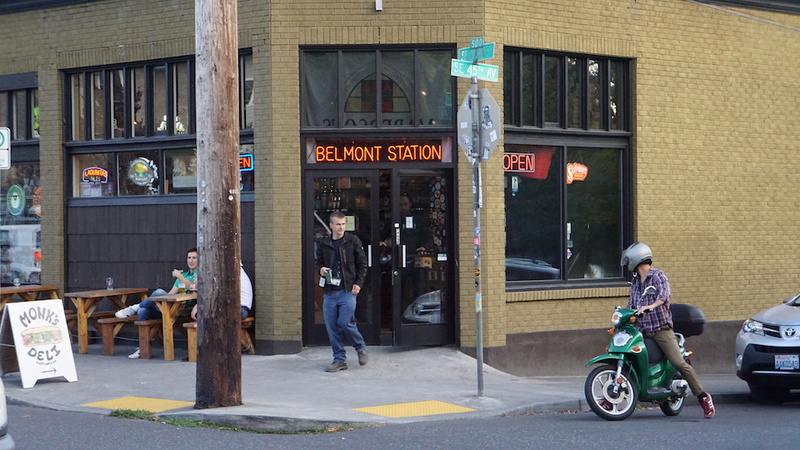 Belmont Station: An intimate neighborhood icon that aims to educate the palate and placate the thirst. 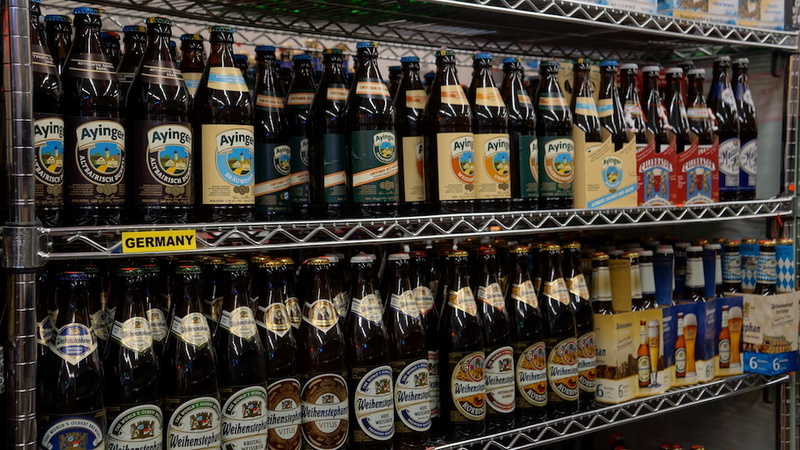 The Bier Stein: More than 1,000 bottles in one ginormous beer fridge. 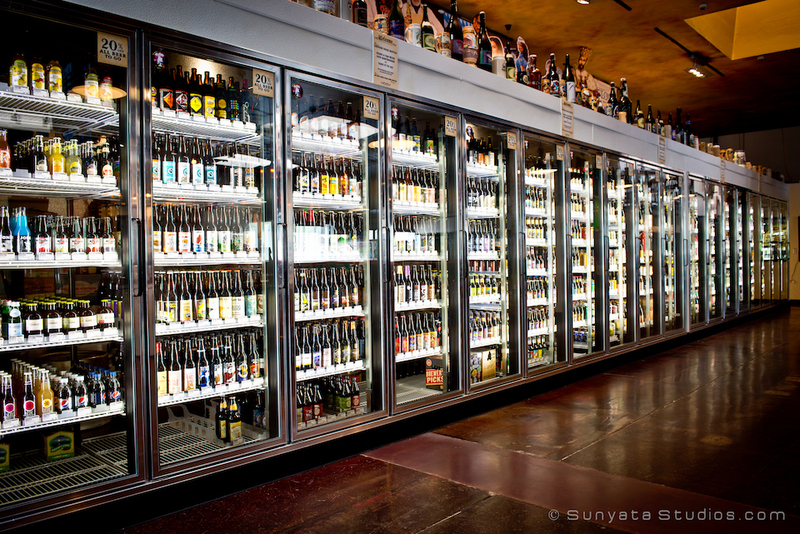 Wine and Beer Haus: An “outlet” with 500 craft bottles to choose from.